The Yolo Hostel was born from a dream of three friends who wanted to live their ideology of a lighter and happier life. The idea of creating one place where everyone would feel at own beach house with friends. To us YOLO means: enjoy the best that life has to offer. Play, dance, make new friends, take risks, fall in love, read a good book, sleep on the hammock after a day on he beach, surf, run, jump, yell, BE HELP!!! 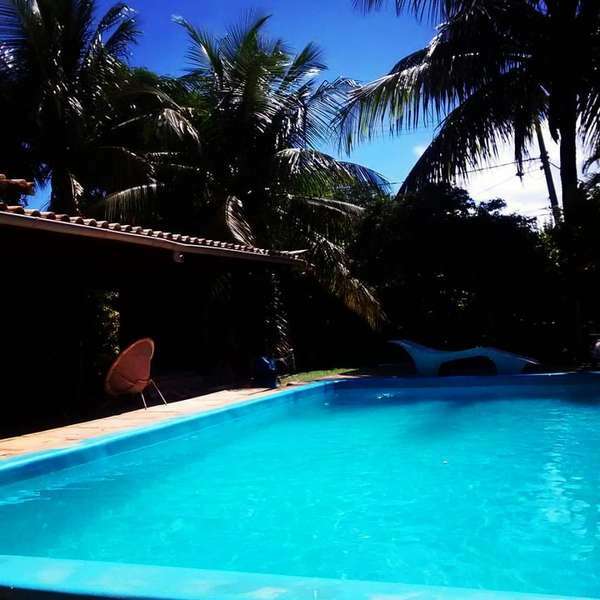 We`re located 3 blocks from Geriba beach, the most popular beach of Buzios. Even if surfing isn`t your thing, you can still try the nice waves. Walk 10 minutes and you`ll get to the prettiest beach in town: Ferradurinha. Over there you can do some kayaking and stand-up paddling. Please note Sea Turtles are always there! 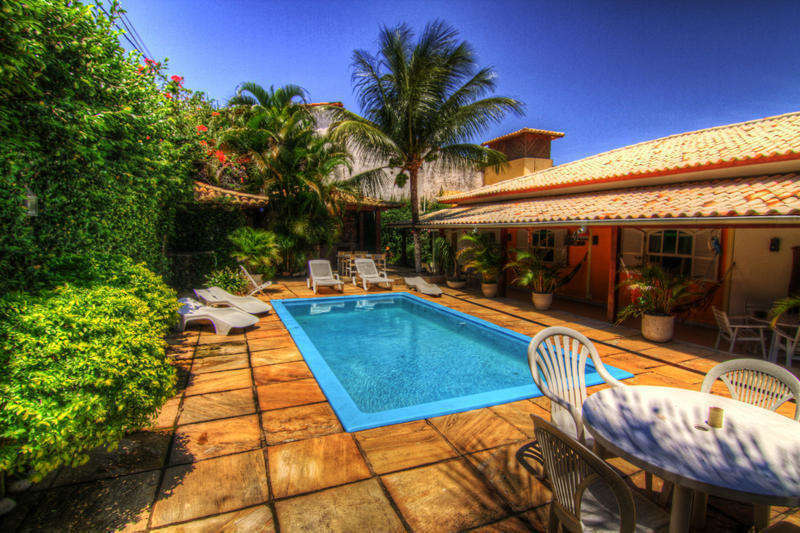 Grocery is 3 blocks away, same distance to transportation (R$ 2,80 a van) to downtown and other beaches. If you are a wind person, Manguinhos beach is at the other side of the road where you can do some kite and wind surfing along the most amazing sunset ever! At the same side you find nice restaurants and bars to have a bite during the dawn or later for dinner. TO MAKE THINGS EASIER TRAVEL WITH YOUR LUGGAGE NEAR THE SEAT AND ASK THE DRIVER TO DROP YOU OFF NEAR THE GERIBÁ’S CATHOLIC CHURCH, IN FRONT OF CAIXA ECONOMICA BANK. ONCE OFF THE BUS, MAKE A RIGHT ON THE CHURCH THAN LEFT, YOU`RE HERE! The Yolo Hostel does not accept guests under 18 years old. Alcohol bought outside is not allowed. 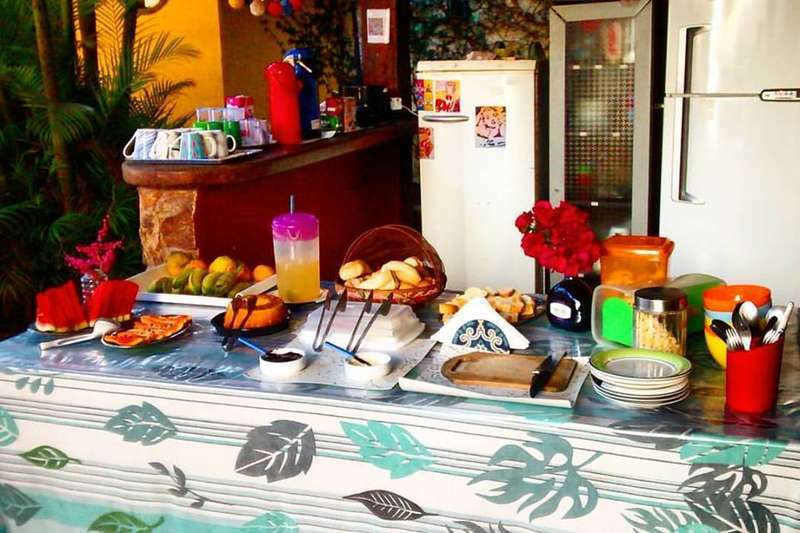 Depending of the period of your booking you will be charged 50% in advance in order to secure your booking (non refundable), you may be contacted by the property requesting the CVV code of the credit card used for this booking or asked for a deposit. This also applies if your booking is during a national holiday, New Year´s eve, carnival and the world cup.